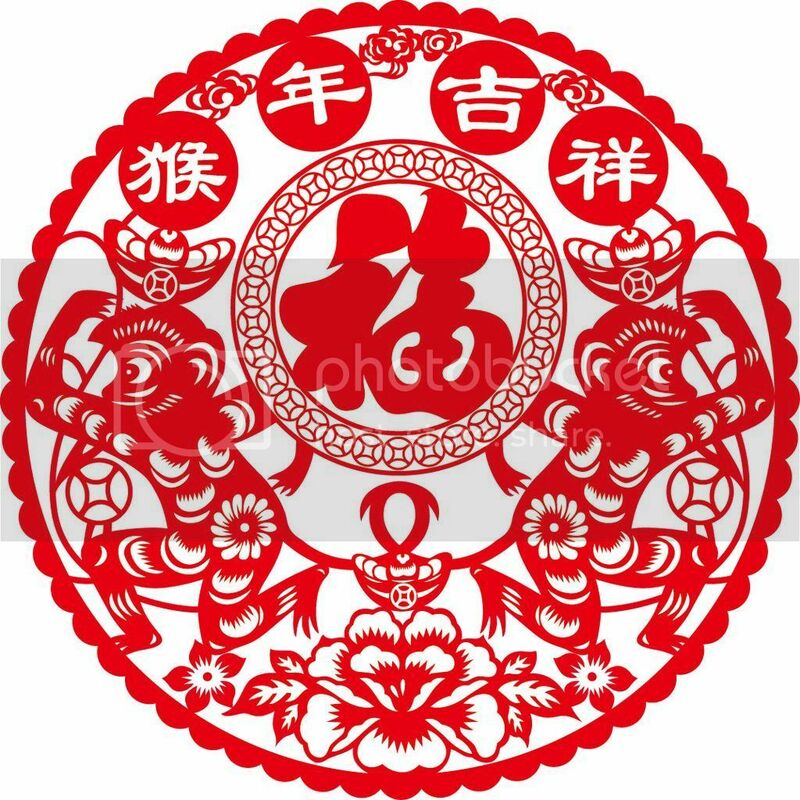 Year of the Monkey Design Contest! Welcome everyone to 2016, the Year of the Monkey! Last year was a great success with many excellent contributions! To sweeten the pot a bit we will be offering a 1st, 2nd and 3rd and 4th price for the best designs! 2nd prize: $150.00 USD credit voucher for use on Yunnan Sourcing dot com (or dot us) website! 3rd prize: $100.00 USD credit voucher for use on Yunnan Sourcing dot com (or dot us) website! Please submit all designs no later than February 10th. We will announce winners on this blog, and via twitter, vk and facebook (of course we will email winners directly) no later than February 15th. 3. Retain right to use as we see fit, now and into the future!